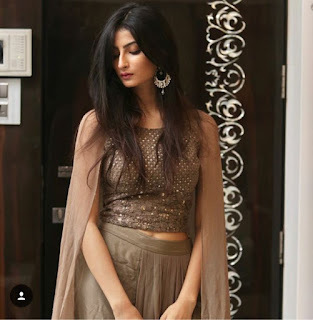 These days, Big Boss season 4 winner Shweta Tiwari’s daughter, Palak Tiwari is also in the limelight for her hot and bold photoshoot which she has did some days ago. Palak Tiwari is quite active on social media like instagram. 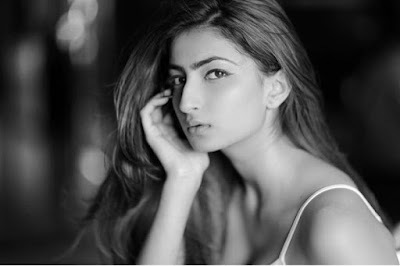 The fan following of palak tiwari on the Instagram are in millions.palak tiwari is also one of those star kids who are going to debut in Bollywood very soon. These days, she is also doing so much hard work to enter in Bollywood. Recently, she has made her latest hot and bold Photoshop, which is becoming popular and viral on the social media. Palak tiwari shared some photos of her photoshoot on his Instagram account.The news is also that she will be seen with Actor Darsheel Safari in a movie.